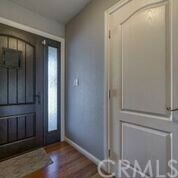 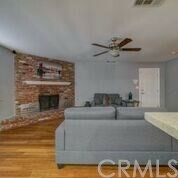 Welcome to 3363 San Luis Rey Court! 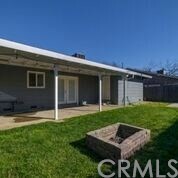 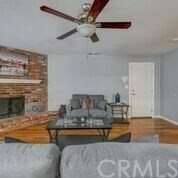 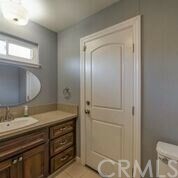 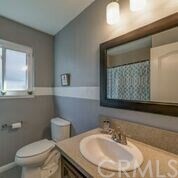 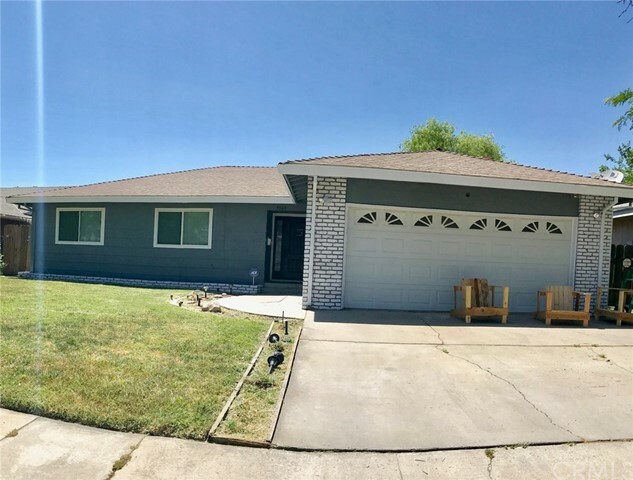 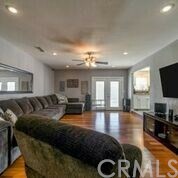 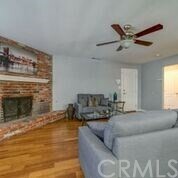 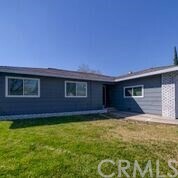 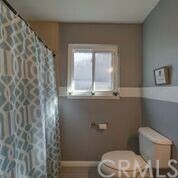 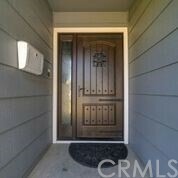 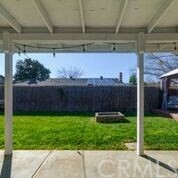 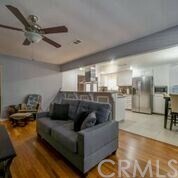 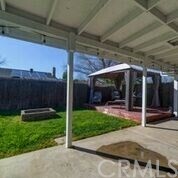 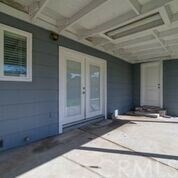 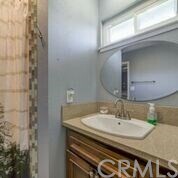 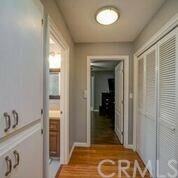 Located in a well established neighborhood in North Merced! 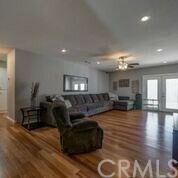 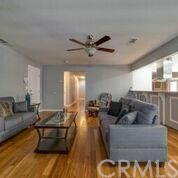 This home features a beautiful welcoming open floor plan with spacious living areas. 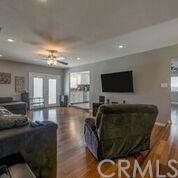 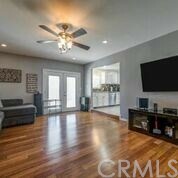 The living room and family room have wonderfully kept hardwood laminate flooring and ample room for entertaining loved ones. 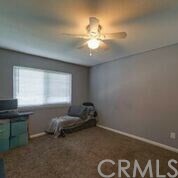 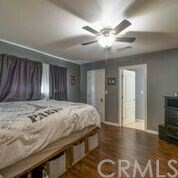 Both rooms are extremely functional with multiple options to arrange furniture! 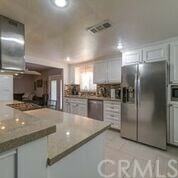 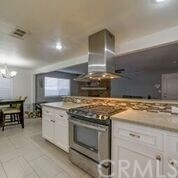 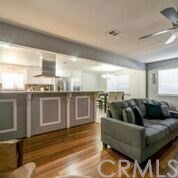 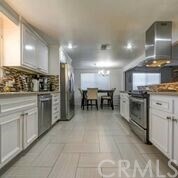 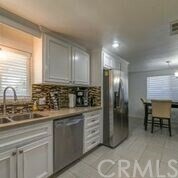 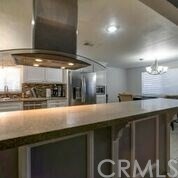 The kitchen is adorned with custom back splash and counter tops, newer stainless steel appliances and modern flooring. 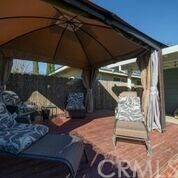 The backyard features a covered patio and a custom built wooden deck and the gazebo stays! 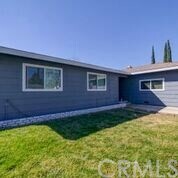 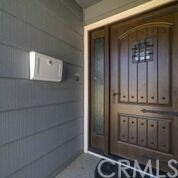 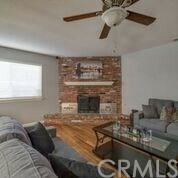 Do you enjoy a warm cozy home in the winter and a relaxing cool home in the Central Valley heat? 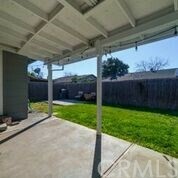 Enjoy fully paid for solar panels at the close of escrow which cut the power bill down to less than a quarter of the typical bill in this area. 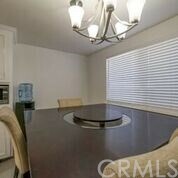 The opportunities are endless with this wonderful property! 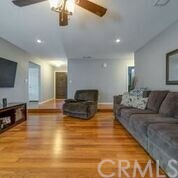 Must see to enjoy!